How to Choose The Best Pair of Noise Cancelling Headphones In April 2019. A good pair of headphones shouldn’t just be able to give you access to great quality sound. Many people look for the ability to shield themselves from external noise. 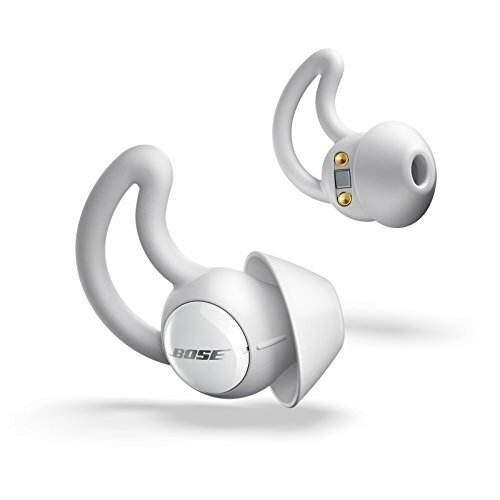 Noise cancelling headphones are a great way to escape everyday noise and hubbub. However, there are a few things you’ll need to bear in mind when it comes to picking the best pair for your needs and everyday use. Whether you use them for travel, for work, or for relaxation, it’s time to consider what makes a fantastic pair of noise-cancelling headphones. It’s important to know the difference between these technologies before you buy. Otherwise, you may run the risk of being disappointed! Headphones offering adaptive noise cancellation will be seen as fairly cutting edge. That’s because an adaptive pair of headphones will offer you smart silence based on the noise around you. These headphones can be fine-tuned to your own tastes and needs, or they can be left to smart react to the hustle and the bustle around you. Do be aware that – as a relatively new piece of tech – you’ll probably be looking at paying a premium. 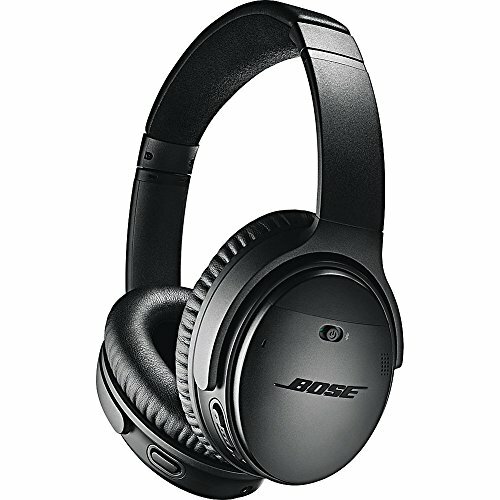 Passive noise cancellation, or PNC, is much more common when it comes to headphone tech. That doesn’t mean it’s any less worthwhile picking up! PNC works on the basis of the physical form of your headphones providing the noise barrier. 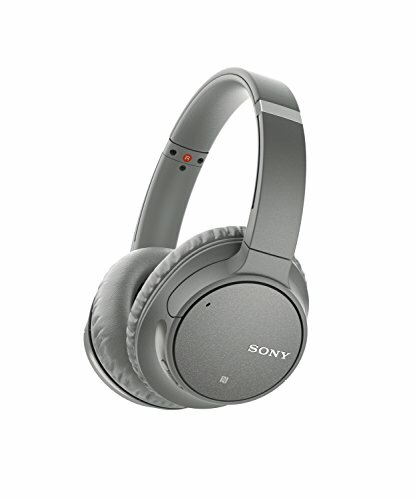 The noise cancellation lies in the design of the headphones as opposed to in the technology involved. Therefore, they’re largely much bulkier and more padded than your everyday earpieces. There are plenty of great PNC headphones out there. However, you should look for models with a high-quality seal, as these will work double time in keeping unwanted background noise at bay. Active noise cancellation is generally referred to as ANC and is probably the mid-ground between the above technologies. However, unlike PNC models, these headphones make use of specialist technology as well as ergonomic design to reduce intrusive sounds. This is traditionally achieved through a smart audio processor, which is built-in to detect and process certain noises and to generate a signal to balance levels out. These headphones generally work best if your aim is to cut down on machine or traffic noise. Therefore, they’re likely to be a great pick for anyone who travels regularly. Which Type of Cancellation is Right for Me? That all depends on your needs as well as your audio sensitivity. PNC headphones are great value and are fantastic at making sure you can only ever hear your own audio over moderate background noise. For more constant noise and ambient background interruption, such as machinery or heavy traffic, ANC headphones are a fantastic choice. However, due to their dependence on batteries, they can be much heavier than PNC equivalents. Adaptive headphones are thought to be leading the way in terms of almost perfect sound cancellation. However, as the technology is still young, it’s unlikely you’ll see many headphones using this tech in the mainstream just yet. Consider where you’re going to use your headphones and to what end. If you don’t need complete and utter silence, merely your own music or recordings amplified, PNC is a great choice. Otherwise, do look for something a bit more advanced. It’s a good question to ask. It generally depends on the type of technology you’d like to pay for, and how important it is to you. These are all features and assets which can affect the price of the headphones you wish to buy. Cheaper earbuds retail for as little as £10 and less, while some of the better-rated wireless models – from brands such as Sennheiser, Sony and B&W – may fetch anywhere up to £350. Think about the type of investment you’d like to make! There’s no right or wrong answer when it comes to picking your fit. If you’ve already been wearing headphones or earbuds for some time, it’s likely you may already know your market. As always, there are also going be a few more last-minute bits to bear in mind. Think about whether or not your headphones will prevent your own noise from escaping. It’s good to have some privacy! You’ll also need to think about accessories that can come with the headphones, such as bespoke carry cases and cleaning kits. It’s also a good idea to try on a pair of headphones if you are set to invest hundreds of pounds! Otherwise, most big brands will likely honour a returns agreement should you buy online. Noise-cancelling headphones are a great way to shut out the humdrum of the outside world. They’re also a brilliant way to help keep your own music and your own little world in one place. For many people, they’re an asset on a daily basis. Think about what you need – and always set yourself a budget in advance!